Club meetings are held the 2nd Thursday of every month at 7:00 p.m. Welcome to Imperial Mustangs of Polk County! 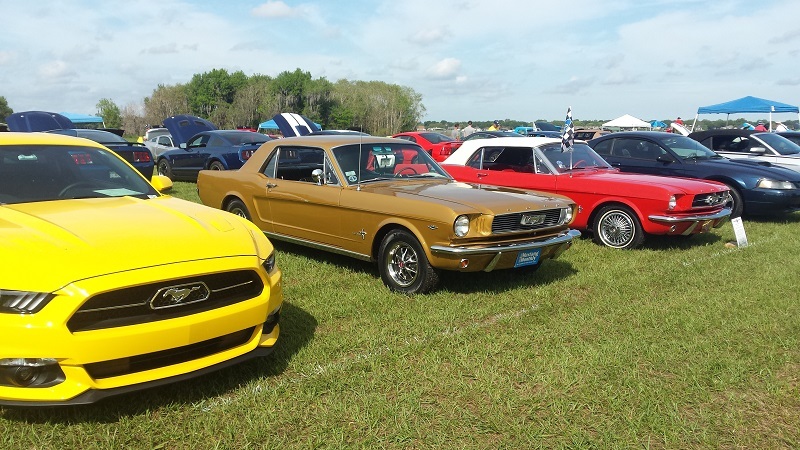 The Imperial Mustangs of Polk County is a not-for-profit club that caters to all years of Mustangs. Our members own everything from a 64 1/2 to a 2019 Bullett. We are a regional club of the Mustang Club of America and have been involved with the MCA since our inception in 1993. Entering our 25th year as a club, we continue to plan great activities for our club that the whole family can enjoy. These include Road Rallies, Cruise-in's, and more! Please enjoy the information and images on this site, but we ask that you contact the web master for permission to use anything you find here. If you have any questions please see our contact page. Thanks, and remember, you don't have to own a Mustang to be a member!